…and you’ve got better things to do. I pride myself on being conscientious and hard-working. My extensive experience in the service industry allows me to recognize and appreciate the diversity of client needs. Ultimately my number one goal as a Notary Public is to provide an exceptional level of personalized service. Located just up from Edgemont Village in North Vancouver, I have been providing Notarial services to West and North Vancouver clients since 2010. I love living in North Vancouver and look forward to growing my practice and maintaining my personal involvement in such a wonderful community. Please call or email if I can be of service. Notaries are able to provide a wide variety of legal services at competitive rates. Do I need to make and appointment? My team is small (but efficient!) and we are not able to accommodate drop-in or unscheduled appointments. Please note that we do have a very flexible schedule and offer evening and weekend appointments. Also, it may be possible for me to visit you in your home or office. Please contact us at 604.984.9626 to take an appointment. Do you offer your services on evenings or weekends? While I prefer to meet during regular business hours, I can fully appreciate the work/family juggle. I am happy to make arrangements to meet clients in the evening or on weekends if necessary. Do you have a list of resources I can review? Yes! 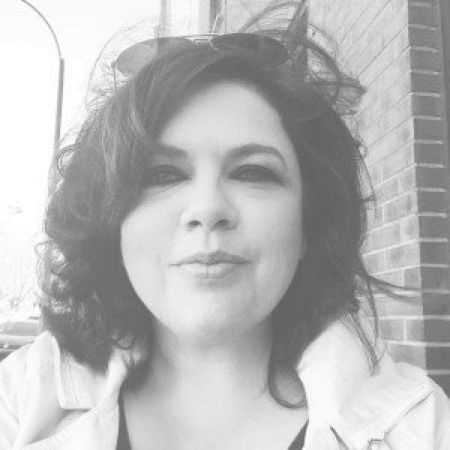 Click here to visit the Services & Resources page of my website where you will find a comprehensive list of resources and links to get you started. What areas of Vancouver do you currently provide Notarial services? 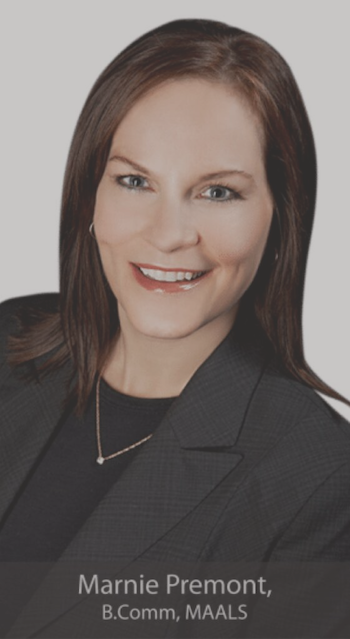 I primarily serve clients in North and West Vancouver, but I can easily assist with conveyancing matters throughout the province. Do you carry Errors and Omission (E&O) insurance? Absolutely. All BC Notaries are required to carry Error and Omission insurance of $16 million per transaction. 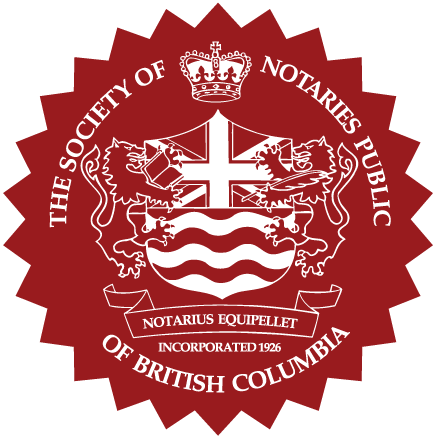 The insurance provisions cover members for all acts that BC Notaries are permitted to carry out; those services outlined under section 18 of the Notaries Act. The tradition of Notaries goes back over 2000 years – to the dawn of recorded history. Notaries laid down the Codex Hammurabi, the oldest evidence of recorded law. Notaries were also employed by the Catholic Church to guide the light of civilization through the Dark Ages. The Notary’s reputation for trustworthiness meant that documents retained a stable reliability throughout centuries of upheaval. My team looks forward to supporting you and serving any of your Notarial requirements. In the heart of North Vancouver, my home office is easily accessible with plenty of free parking.